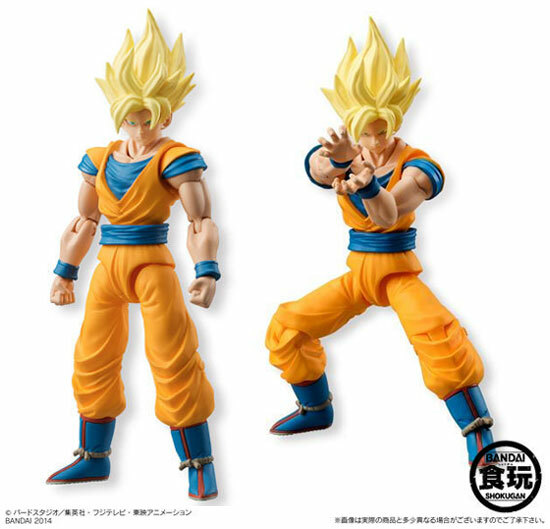 More of the Shodo line of Dragonball coming. 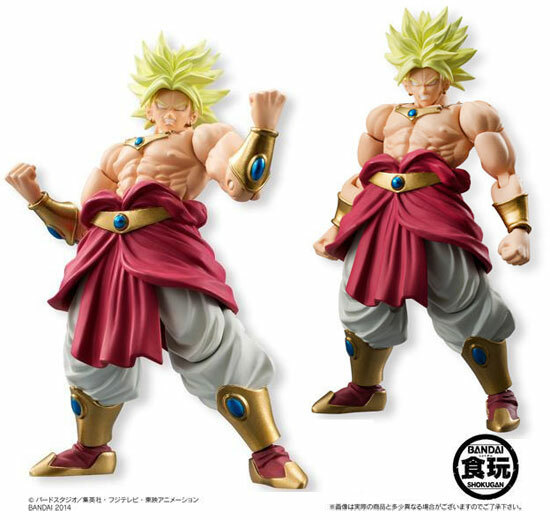 In March 2015, the second release will be Super Saiyan Son Goku, Bardock father of Goku and Broly the Super Saiyan. Each of these would be price at 700 Yen in box packaging. 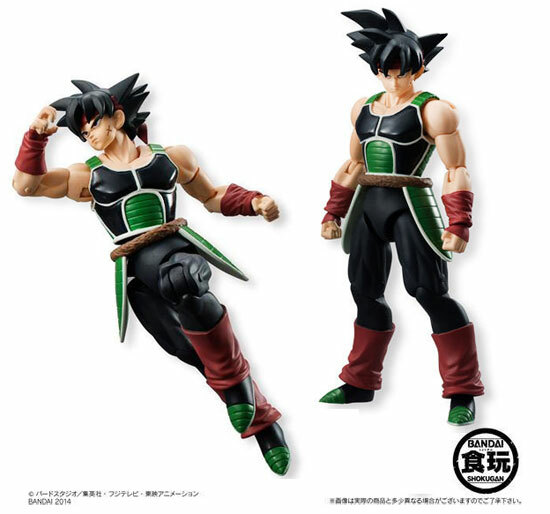 I don't mind getting this if I happen to see it at that price range. What about you? Watch out in March 2015 then.